If you didn't order a Pixel on launch day, you'll probably be waiting a while. Several versions of the phone are sold out, and those that aren't gone are showing shipping estimates of 3-4 weeks. Google has issued a short statement on the delays, and it blames you, the consumer. See, people are just buying so damn many Pixels, Google can't keep up. By all accounts, Google is taking this year's phone hardware more seriously than ever before. It's also charging more than ever before. 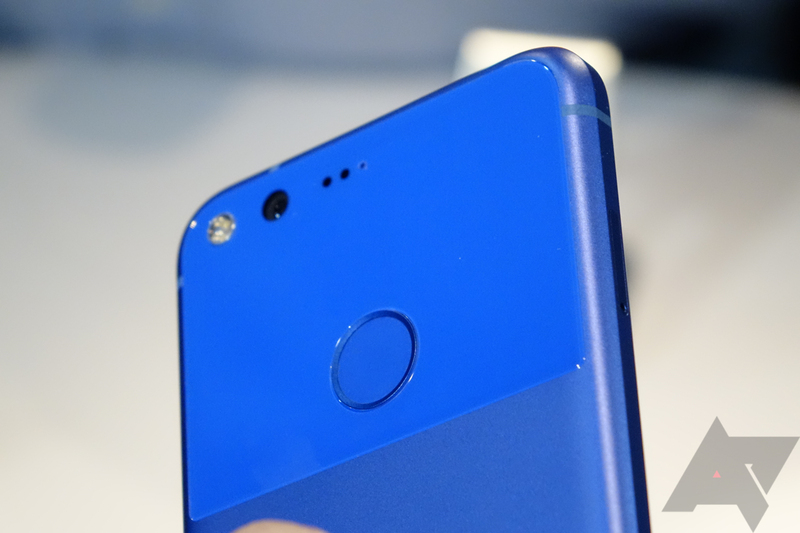 There was some concern that Google would not be able to convince people to buy a phone that starts at $650, but apparently that has not proven to be a problem. Here's Google's statement. Right now, the Pixel is available in black and silver with shipping in 3-4 weeks. The XL is only available in silver 32GB with the same wait. Google isn't even willing to take your money for any of the other variants. I imagine it'll be at least a month before things get back on track and Google can work through the order backlog. Google has bungled Nexus releases in the past simply because it didn't have very much hardware to sell. That doesn't seem to be the case this time. It might be too early to call the Pixel a success, but it's off to a better start than expected.